It seems everyone in this Hollywood family is destined to do great things. 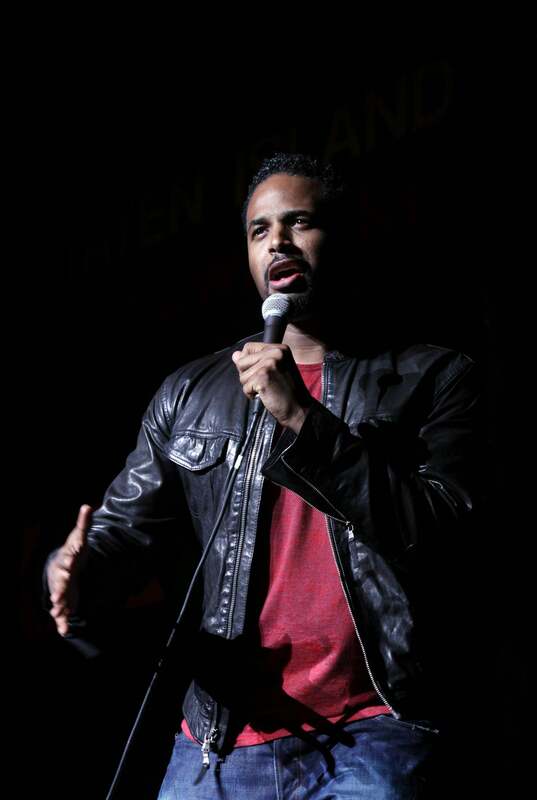 The Wayans family is one of Hollywood’s biggest and funniest celebrity dynasties with each member carving their own path, working on various projects. And, Marlon Wayans is the latest to launch something new. 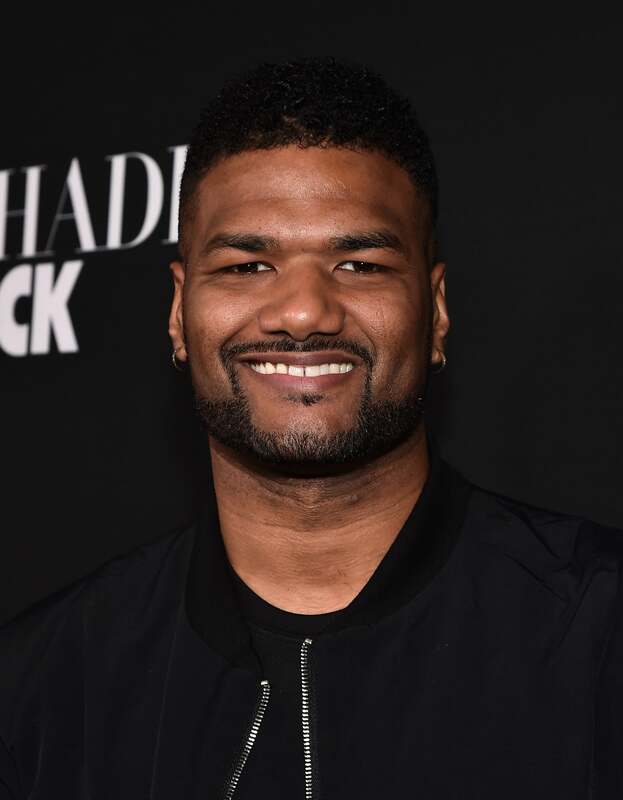 His new series, Marlon, premiered recently on NBC and his Netflix film Naked, co-starring Regina Hall, dropped earlier this month. But, if you’ve forgotten about his previous accomplishments and those of his siblings and extended family, then here’s a quick refresher on their many achievements and the things they have on the horizon. And, this isn’t even the entire family. 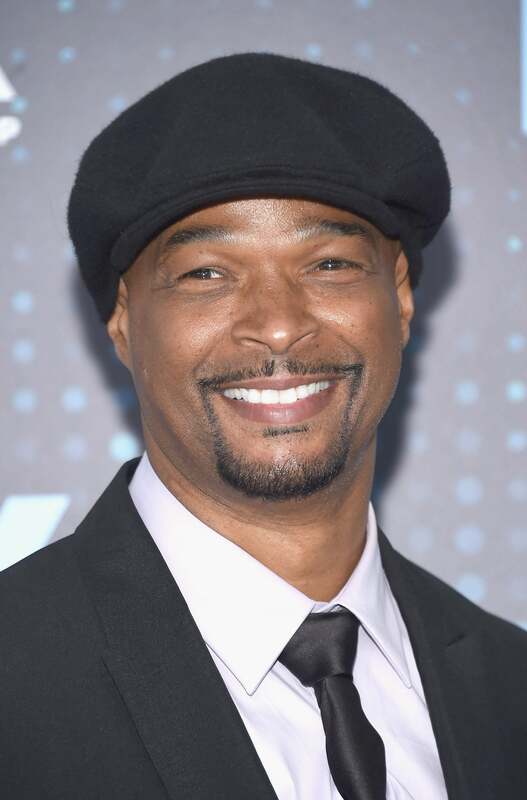 The Primetime Emmy-winning actor, writer, director, and producer has taken a step back from the spotlight, but with his brother Damon by his side, Keenen launched the iconic variety show In Living Color in 1990. He also wrote, directed, and starred in I'm Gonna Get You Sucka. Back in 2011, it was rumored that FOX had plans to reboot In Living Color with Keenan attached, however that never came to fruition. Keenen's last acting role was in Real Husbands of Hollywood in 2013. 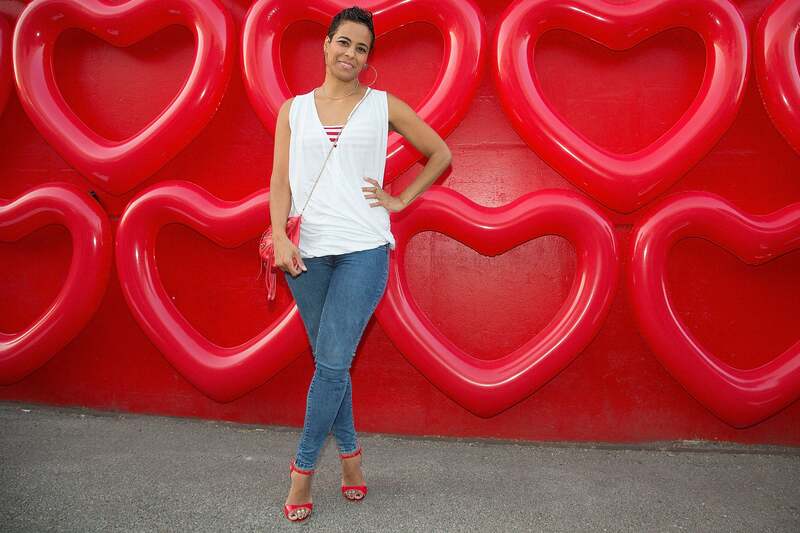 The ex-wife of Keenen Ivory Wayans, Daphne is a star in her own right. She serves on the board of New Village Leadership Academy, a private elementary school founded by Will and Jada Pinkett Smith, co-produced the standup comedy documentary Dying Laughing, and appears as a guest blogger on The Huffington Post, giving parenting and relationship advice. 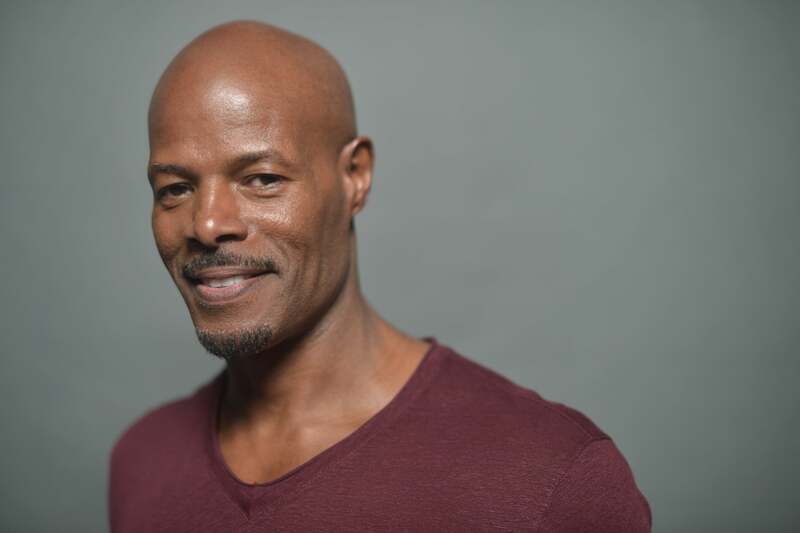 Currently starring on FOX's Lethal Weapon, Damon has appeared in a string of successfull film and television shows, including My Wife And Kids, The Underground, both of which he created, as well as Bamboozled, Major Payne, and Damon, another series he co-created. 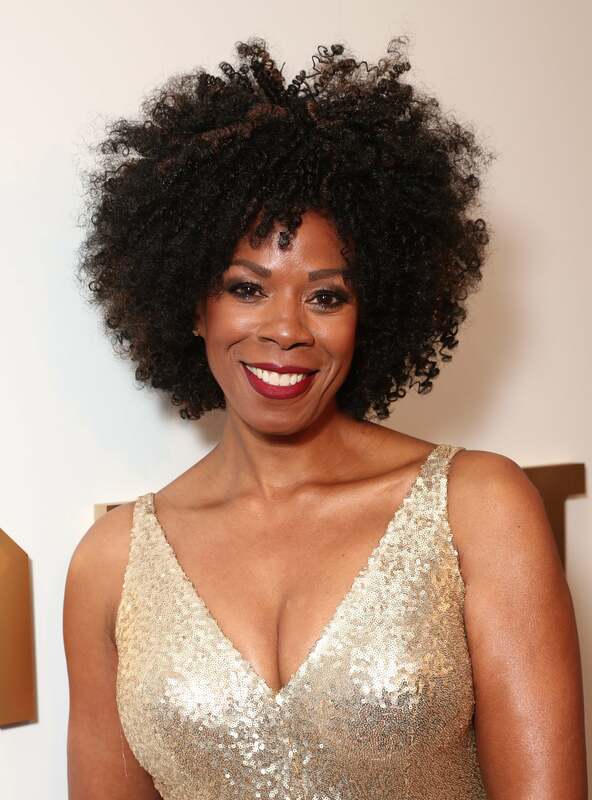 One of the funniest women in comedy, Kim is a Hollywood renaissance woman, writing, directing, and starring in a number of her siblings projects. She also co-wrote a series of children's books, Amy Hodgepodge, with her husband Kevin Knotts. 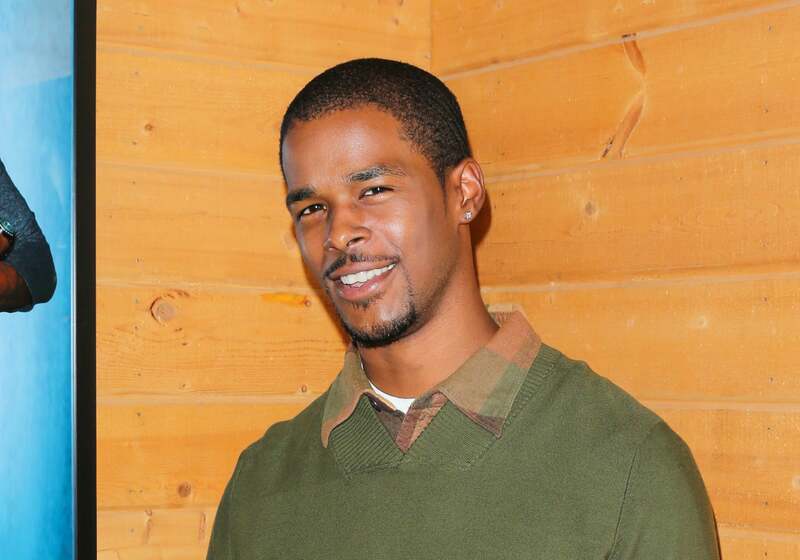 Who could forget Shawn starring alongside his brother Marlon in the hilarious hit show The Wayans Bros.? Or his turn as FBI agent Kevin Copeland in White Chicks? Like the rest of his talented family, Shawn has written, directed, produced, and starred in a number of things. Now, he's hitting the stage and performing stand up at various spots around the country. Damon Jr. is keeping up the family tradition, pursuing comedy and starring in projects like New Girl, Big Hero 6, Let's Be Cops, and Happy Endings. Like his aunt, uncles, and cousins, Damien has created his own path in comedy, making his feature directorial debut with 2009's Dance Flick. Craig has a consulting producer credit on his uncle Marlon's new show, Marlon, as well as Damon Wayans' My Wife and Kids. He was also a writer for the 2010 BET Awards. You can catch Chaunté in Dance Flick and 50 Shades of Black, but she's also a stand up comedian. She's currently touring and recently told The Huffington Post, "My idea of success is being able to show people that it’s possible. And if I can change one person’s life in this world for the better, than I truly feel like I’ve done my job." She's also a writer on CBS’s Diversity Showcase 2017. 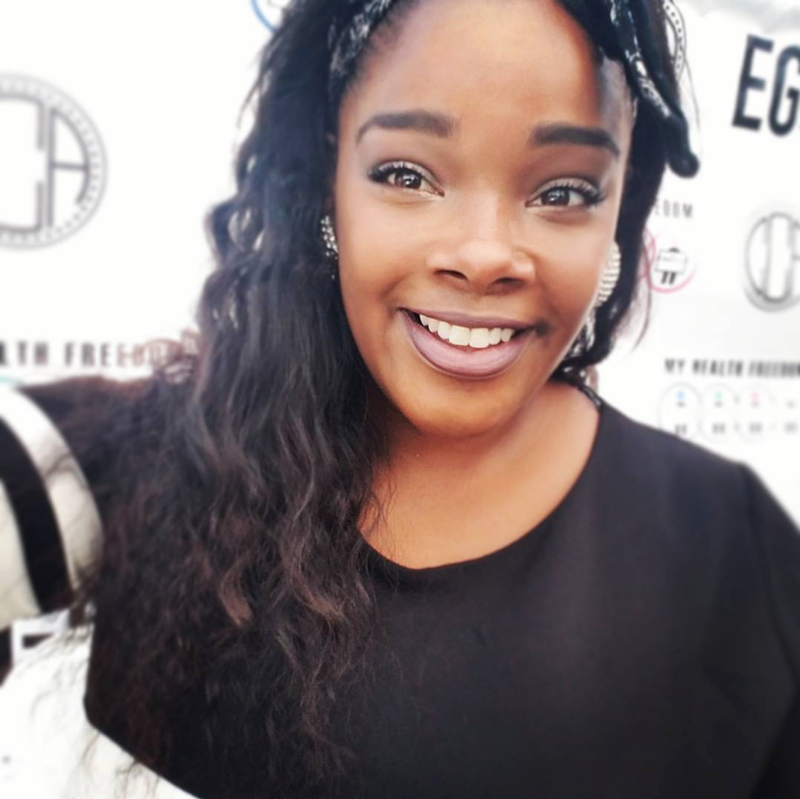 Summer didn't enter comedy like many of her family members, instead choosing to focus on her career as a plus szie model and getting a Ph.D in Multicultural Psychology. 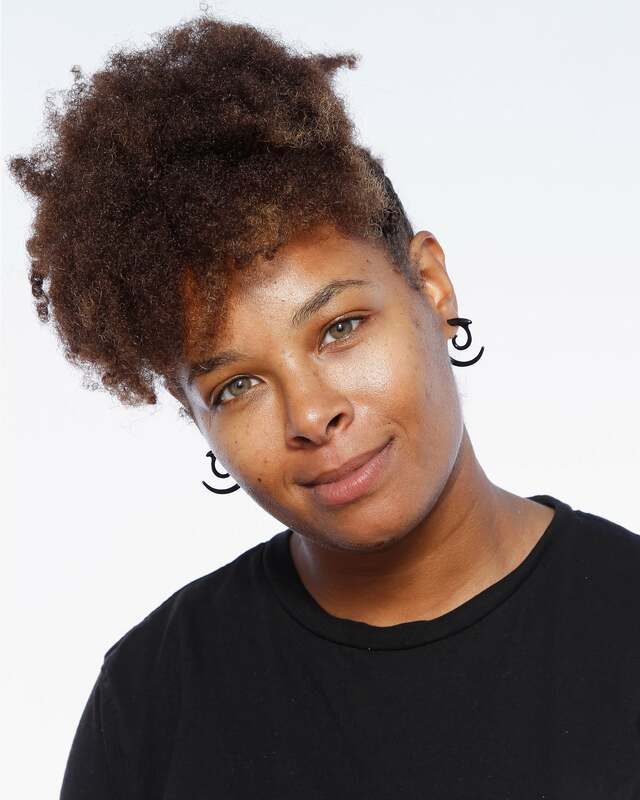 Nala Wayans has also decided to enter the modeling game, vlogging her experiences, travel, and day-to-day routine along the way. Gregg is currently attached to the upcoming films Urban Myths and The Time Capsule. 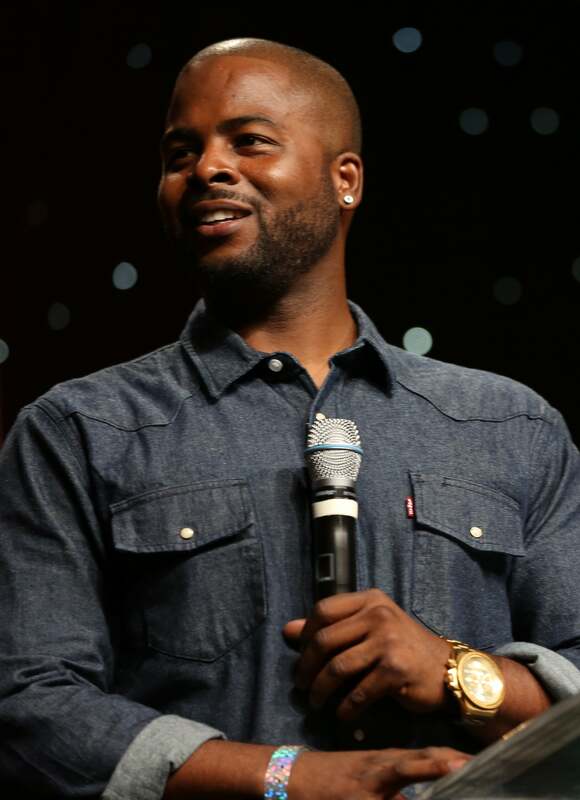 He starred in Bounce TV's 2013 comedy My Crazy Roommate, as well as a few Wayans family productions, Fifty Shades of Black and A Haunted House 2. MIchael worked as a composer for the 2006 series The Underground and also had a regular role on My Wife and Kids. 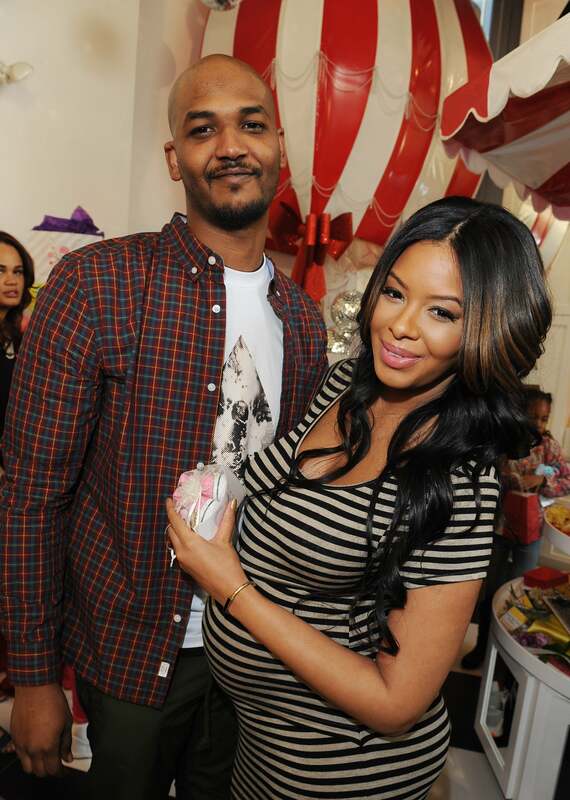 In 2014, he and Vanessa Simmons welcomed a daughter, Ava Marie Wayans. Marlon currently stars in the NBC sitcom Marlon, which is based on the comedian and actor's life. 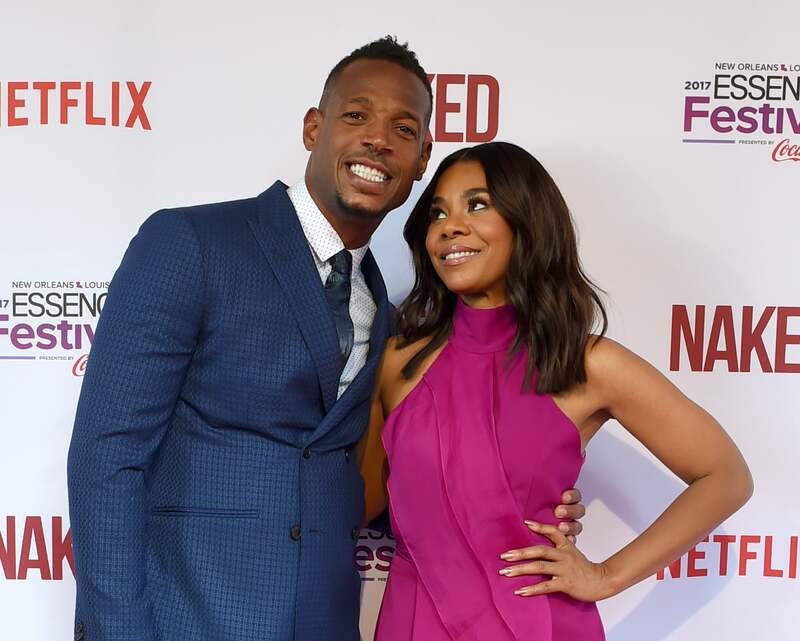 You can also catch him, alongside Regina Hall, in Netflix's new Naked.